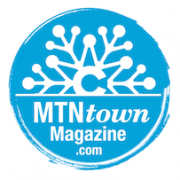 MTNtown Magazine Sponsors Jan. Event! 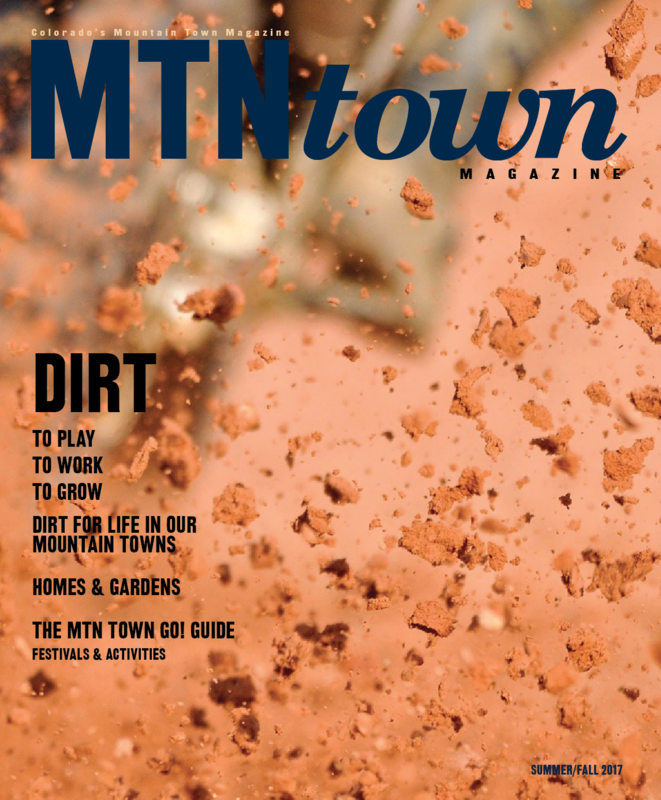 The Festival wishes to thank MTNtown Magazine for the support for the 4th annual Telluride Fire Festival! You can pick up the latest copy of the informative magazine at Clark’s Market, Natural Grocer’s or City Market. https://telluridefirefestival.org/wp-content/uploads/2017/08/MTN-Town-Magazine.png 203 207 Erin https://telluridefirefestival.org/wp-content/uploads/2017/06/TTFF-no-black-logo-3.gif Erin2017-08-09 15:46:592017-08-09 15:51:18MTNtown Magazine Sponsors Jan. Event! 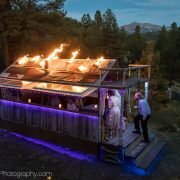 This is time-lapse of the Fire Ball art installation sculpture to be burned at the Telluride Fire Festival Fire Ball event on the ski area at the top of chair 7. Saturday, January 16. This sculpture was created by Niel Ringstad with Chris Myers and a group of amazing volunteers in one day.